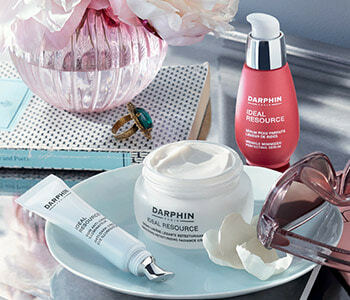 Darphin’s anti-ageing and radiance boosting range is perfect for skin displaying signs of ageing, fine lines and dullness. The range has been specifically designed to helps visibly erase wrinkles and imperfections while helping to revive the skin’s natural radiance. Facial features appear plumper, giving a fresher, younger appearance. Suitable for all skin types wanting to erase those obvious signs of ageing and early wrinkles.